5 Acre Parcel Potential Horse Property, or Your Dream HomeChoose between two ready-to-build sites on this five-acre property that sits on a hilltop with beautiful views of foothills and mountains to the east. One building site holds an active permit and plans for a 1540 sf, 2-bedroom home and the other building pad has previously approved plans for a 1700 sf, 3-bedroom home (not currently permitted). 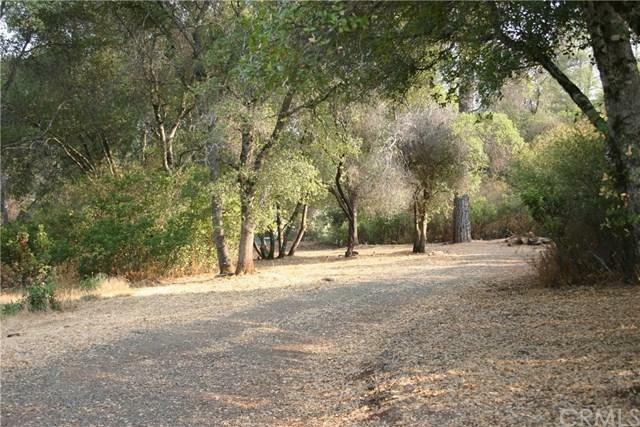 The property boasts a well-kept, wooded landscape with lots of mature oak, manzanita, grey pine and flowering shrubs. 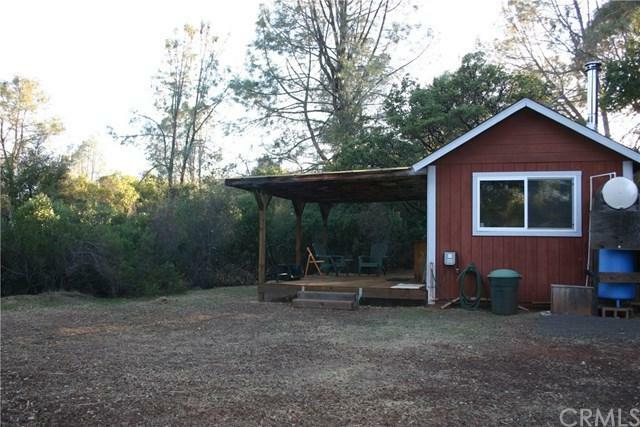 Suitable for horses, the property has a well with a 2500 gallon storage tank. 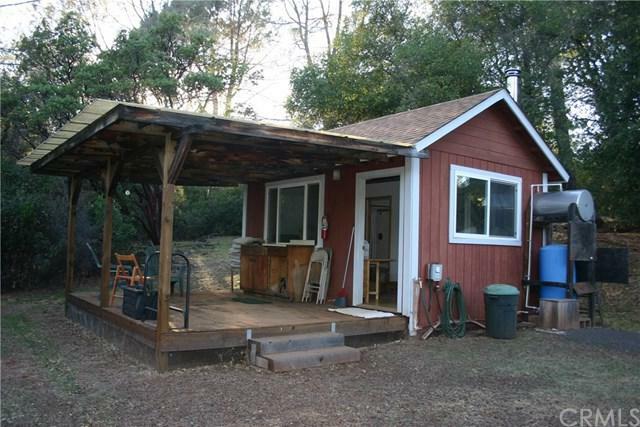 There is a 200 sf, 1-room cabin with bathroom and kitchen area with an installed 3 bedroom capacity septic system, a Bosch on-demand water heater and covered porch. Cabin electricity is currently powered by a 3-panel solar system. A power pole is installed at the property and there is active telephone service. A metal storage shed, gasoline-powered weed wacker, Honda generator, and minimally used queen-size futon bed are all included. 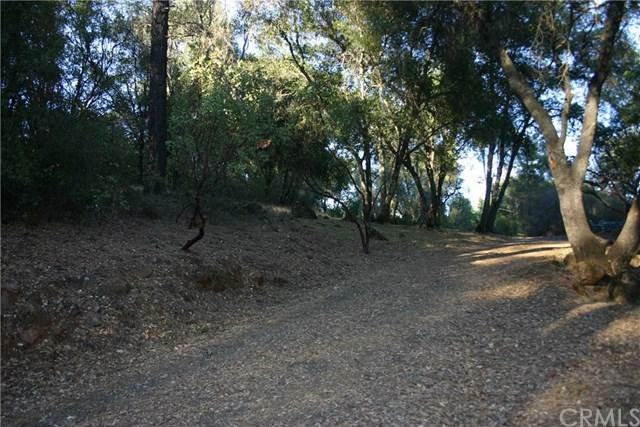 A substantial gravel road at the gate will take you up through the property. This is a rectangular shaped property; that is bordered by other 5 acre parcels and Six Sigma Winery. Though it shows a Jerusalem Grade address, this property is situated off of Jerusalem Grade on a private road about 2 miles down from Spruce Grove Road; way before the bridge. This property offers so many possibilities; all in a warm, welcoming neighborhood.